(not all flips have quite this large of ROI), but I also loved finding this one and cleaning it up. 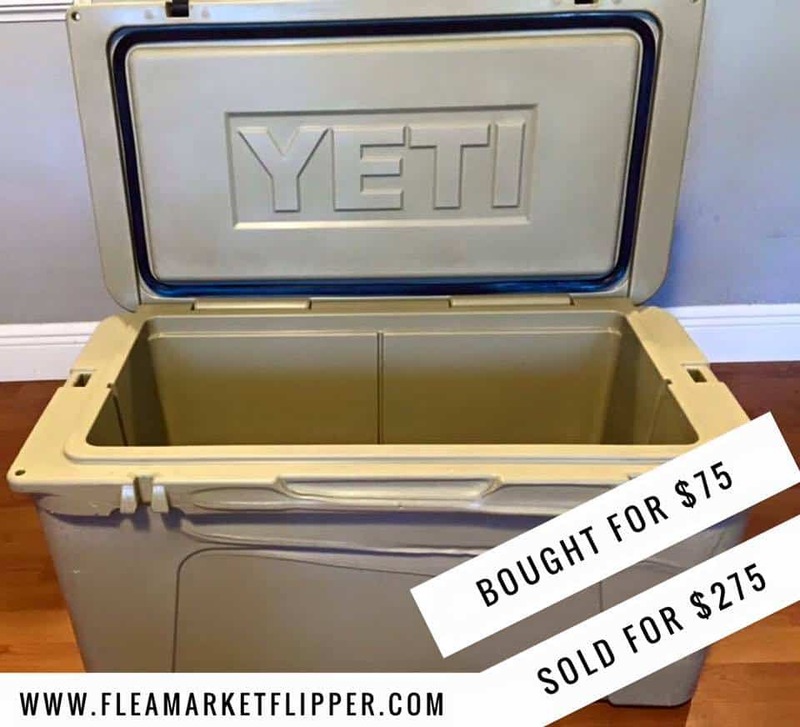 Once I spotted it on Offer Up, I knew there was potential to make some money, I just didn't know exactly how much. This post may contain affiliate links. Please read our affiliate disclosure for more details. 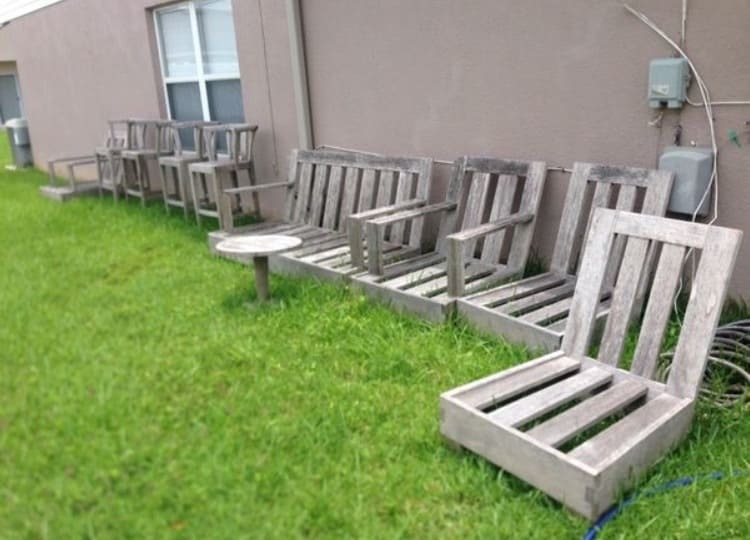 One evening I was scrolling through my favorite app and I found this patio set for sale for $100. It didn't look to be in great condition, but it caught my eye because I thought it might be made of teak wood. Being a boat guy I knew that teak could clean up really nicely, and if it was in fact teak, it could be worth a bit more with some elbow grease. I met the seller at his house and was excited to find that they were indeed made of teak wood! SCORE! I paid $100 for 4 bar stools, 1 couch, 4 chairs, and a small table and brought them home. Of course Melissa looked at me a little puzzled that I saw something in this old wood. (They really looked to be in rough shape when I got them). To show her that they could become nice again, I pulled them out in the front driveway and started pressure washing them. 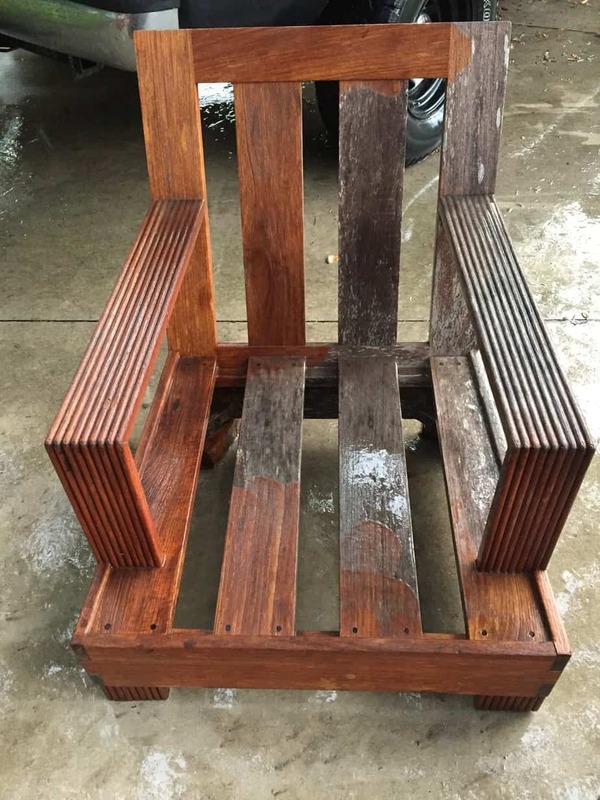 Just look at the difference between before and after pressure washing! 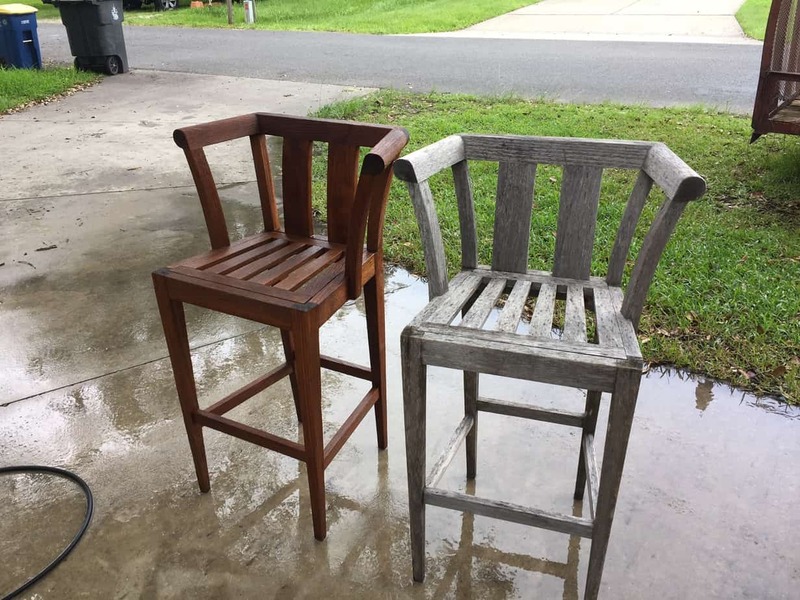 Here is another picture of one chair while pressure washing it. Check out the Facebook live we did after I pressure washed a few pieces. After I pressure washed them and they dried, Melissa oiled them all with teak oil. She ended up using 3 coats on each piece because they sucked it up so much. Then it was time for taking pictures and listing them online. We usually cross post our items on a few different selling platforms. 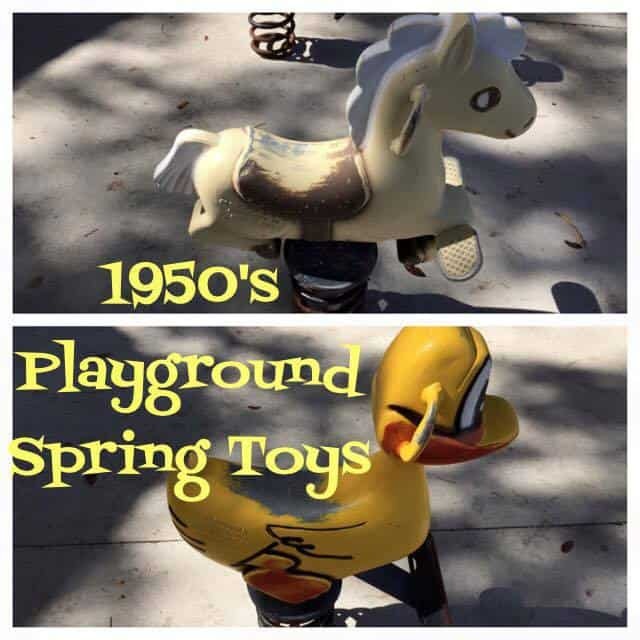 We had these pieces listed on eBay, Craigslist and Facebook Marketplace. About 85% of the time, the items will sell on eBay first, and this time fell into that category. The funny part is that we usually list our prices higher on eBay than both Facebook marketplace or Craigslist. 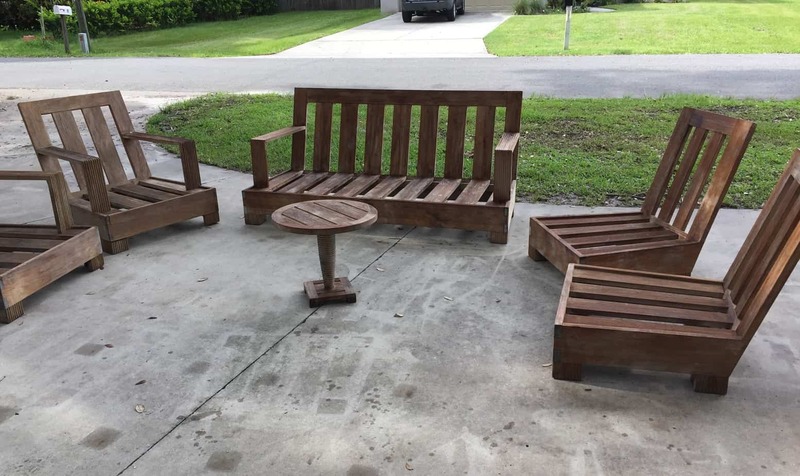 This specific set was listed for $1,400 on Facebook, but it sold for $1,800 on eBay first. A big part of that is the reach that it gets. Facebook marketplace and Craigslist are local markets only reaching a fraction of the amount of people that eBay can reach. If you have been thinking about selling on eBay, but aren't exactly sure where to start, I just launched The Beginner's Guide to Selling on eBay! I am SUPER excited about this project because eBay has been my life for so long and such a huge passion of mine, and I love sharing that with all of you! Another pretty cool part of this flip is that the buyer actually lives only 2.5 hours away. So instead of paying a shipping company to ship it freight, I will deliver it myself and save about $300. I charged them $400 for shipping, so with the cost of my gas being approximately $80-$100, I should make an extra $300 on this item. I'll take a $2,050 profit on a $50 item! Oh, and the reason it's only $50 is because this purchase was only for the couch, chairs and tables. This transaction didn't include the bar stools. I have the bar stools listed for $500 on Facebook and $750 on eBay. We will see when they sell. *UPDATE* I ended up selling the bar stools to the same buyer. Before I palleted it, I told him I had more teak and he was interested in it, so sent him pictures and sold it for another $400! Here is a pic' of me palleting it all up to sell. 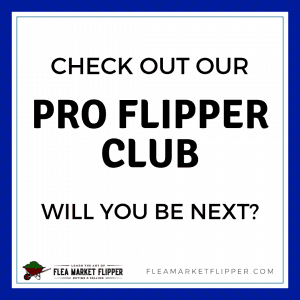 If you are ready to jump into flea market flipping (which also includes using apps from the comfort of your own home), for a side income or full-time income, then check out our online course Flipper University. 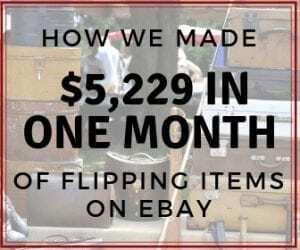 I am so passionate about flipping used items and using eBay to do it, and I am excited to share that passion with you! 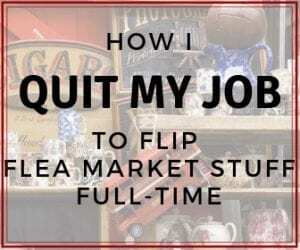 If you haven't already, download our pdf list of 4 tools I used to make this flip – and many more flips – possible. It is crazy how simple they actually are. 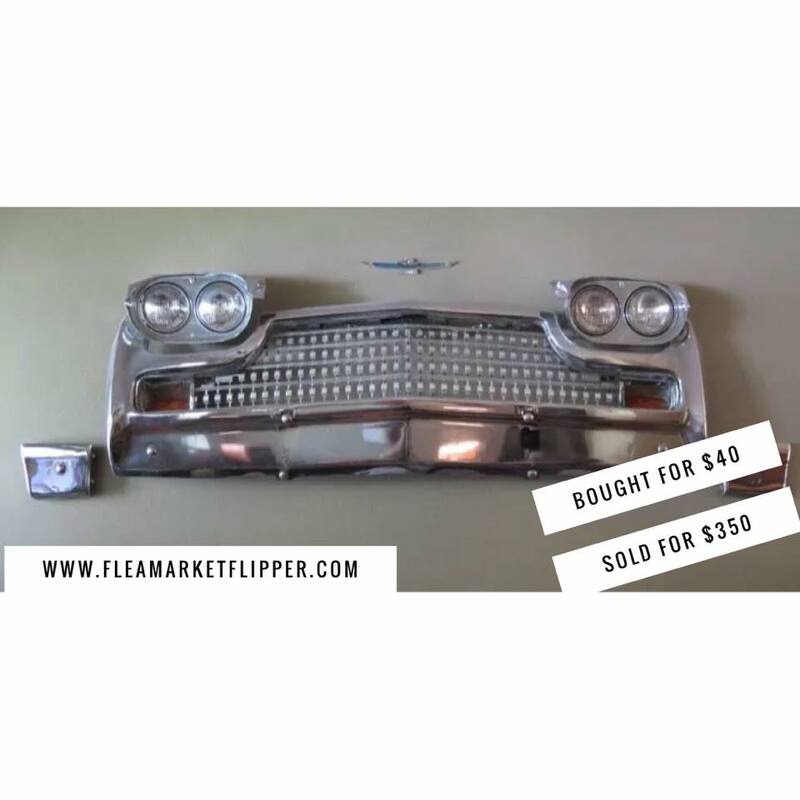 This will also subscribe you to our flea market flips and eBay tip updates, you can unsubscribe any time. Have you ever used Offer Up before? If so, what are some of your favorite finds you have found for personal use or for resale? Comment Below! Seems like a hoax just to sell your own classes. Anyone can take pictures and make up a feel-good story. Sorry you think it’s a hoax Mike. Of course people could make up anything they want and post it on the internet. That doesn’t align with our character and it’s not our cup of tea. 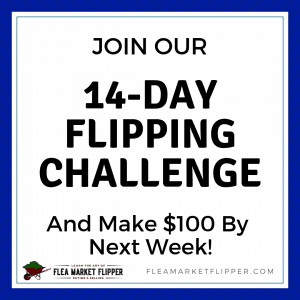 Have a great day and good luck with your flipping business! I found this post so inspirational and interesting. I literally took notes on google drive learning how you flip flea market finds. I find it amazing you took the old barnwood patio furniture and made the patio furniture look like new. 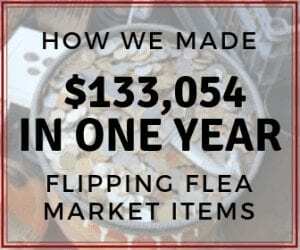 Never stop posting about your flea market flips I really loved this information. 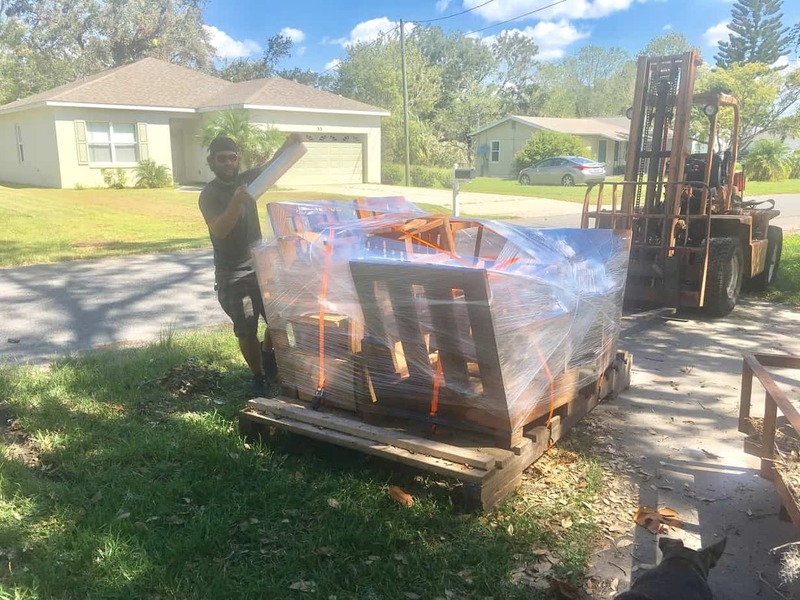 Im curious what is a freight company I saw you mentioned when talking about the patio furniture that you saved money on shipping because you delivered the item instead of using a freight company? Im curiois with big bulky furniture can you use a company like ups or fed ex or what is this freight company you speak of. Also Im curious how do you get your products for sale to show up in the search results on ebay? 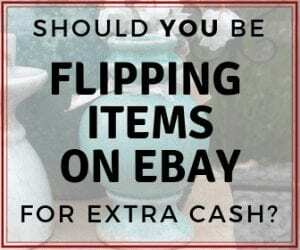 How long on average might you sell a item on ebay a week a month? Also did you use a different search term when you sold your exercise machine on ebay? I adk because I never saw any search results for the term exercise machine on ebay? So sorry for my long comment and all my questions just curious and ready to learn. For Freight I use companies like Uship and YRC for shipping. I pallet these larger items. The items usually will show up on ebay if someone searches for them. Exercise machine may have been too vague to find ours that sold a while ago. We sometimes sit on items for a while, and sometimes sell them right away. My items are a little more unique so it takes the right person to find them. The profit margin we make is usually worth the wait though. Thanks Kirsten! It is a fun hobby/side hustle/main hustle!